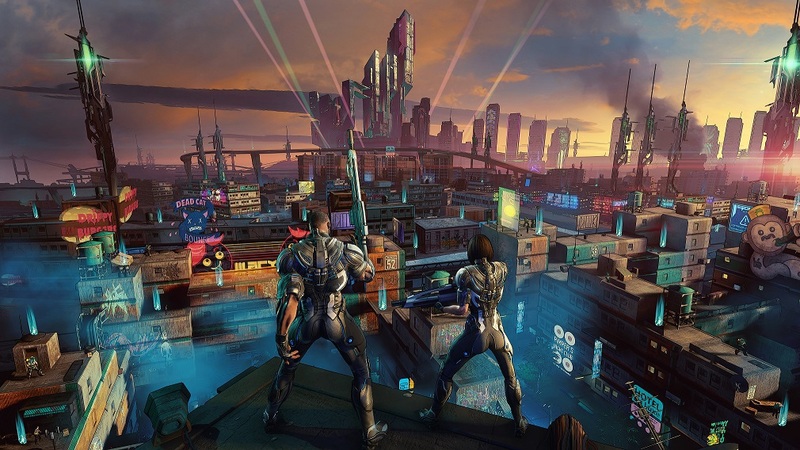 Crackdown 3‘s development has been very troubled, with no fewer than three studios having worked on it over the course of the last four years- Sumo Digital, who are working on the single player portion, Cloudgine, who are powering the cloud tech that will constitute the multiplayer portion of the game, and Reagant, who were a small bunch of developers who also included David Jones, who was the original creator of Crackdown to begin with. With Reagant having been closed, and Cloudgine having been acquired by Epic resulting in Jones’ departure from the development of the game, you would imagine that he’s not necessarily feeling all that kindly towards the upcoming Crackown 3, or any party involved with its protracted development- however, speaking to GamesIndustry, Jones exhibited a more philosophical stance towards his departure from the development of the title, noting that it was just the right thing to do at the right time. “In an ideal world it could have been finished faster and I would have been able to see it through to the end,” he said. It’s good to see that Jones doesn’t seem to be harboring grudges over the split, even though it presumably has to have hurt him to not be involved with his baby anymore- nonetheless, wth Crackdown 3 (allegedly) due out next February, it is close enough to completing development that most of the influence that Jones was going to have on its development, he presumably has already had.